See what you can discover about your Cambridge Address! Getting started is easy! Just type your address in the search box above! 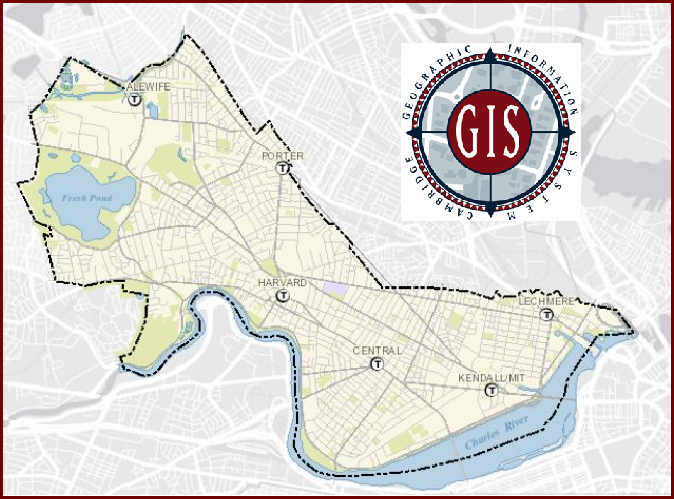 If you have any questions or concerns, please contact us at Cambridge GIS.